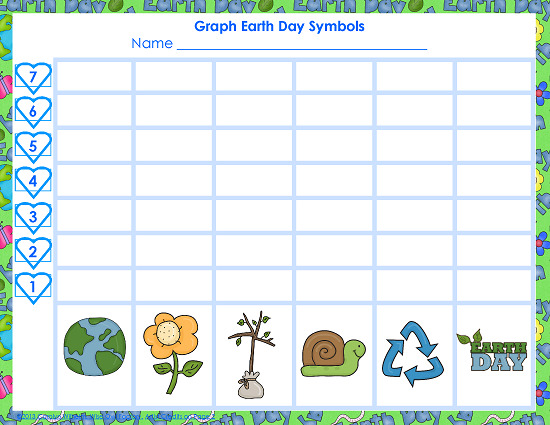 This post has several graphing freebies for May K-1. I hope you will find these helpful for the warm days when minds may wander. 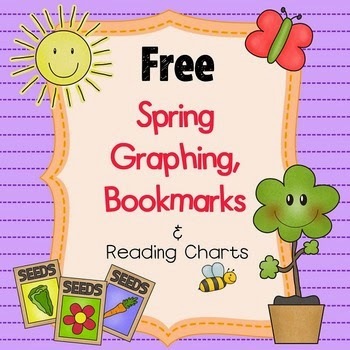 First, here are some free spring themed activities, bookmarks, and a graphing math center. 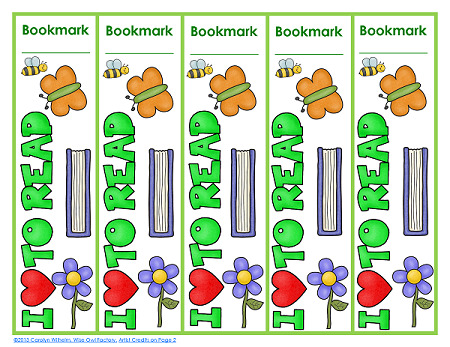 New bookmarks help regain interest in silent reading time. 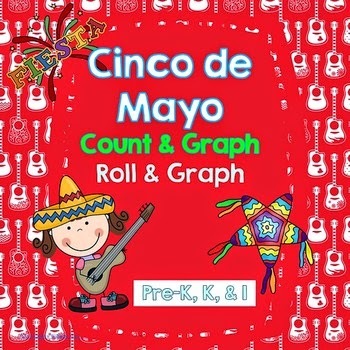 A math center activity with graphing included. 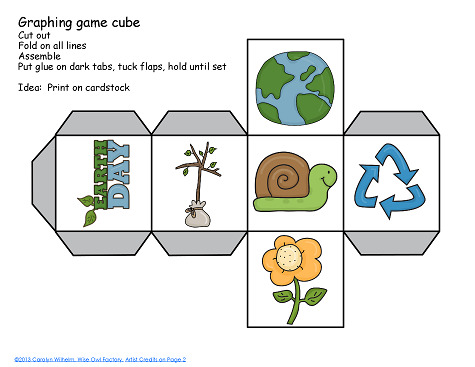 Follow up on Earth Day and provide some gentle reminders. Next, Cinco de Mayo is coming up. 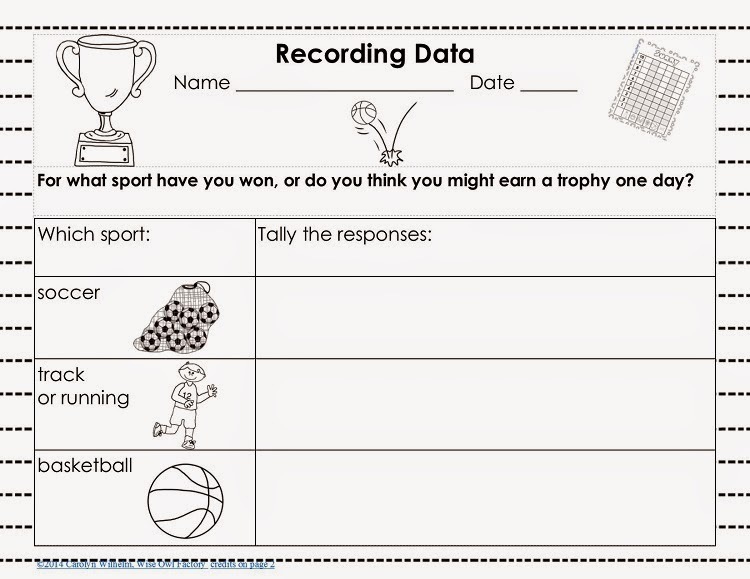 Be ready for your math centers with this always free printable of graphing activities. This is a photo of the Cinco de Mayo printable in use. I found chili pepper beads for use in marking the squares which adds some fun. 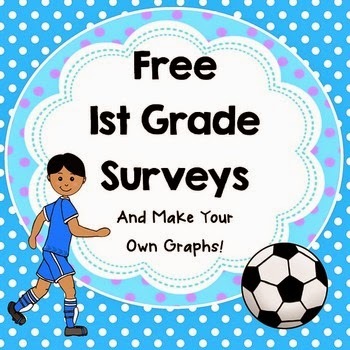 with this free printable, Free First Grade Surveys and Make My Own Graph. For CCSS 1.MD.C.4, sudents have to: "Organize, represent, and interpret data with up to three categories; ask and answer questions about the total number of data points, how many in each category, and how many more or less are in one category than in another." I hope this printable will be helpful.